Paul Wilson is a singer, songwriter and guitarist. He is also a business owner and inventor, holding several patents in his field. 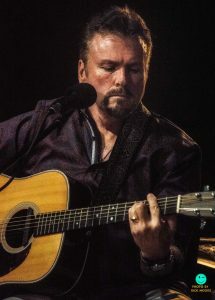 Paul is a long time member of the North Shore Songwriter Circle, and is also the first place winner of the Ozone songwriter festival songwriting contest 2018.